Home > Blog > Something New! 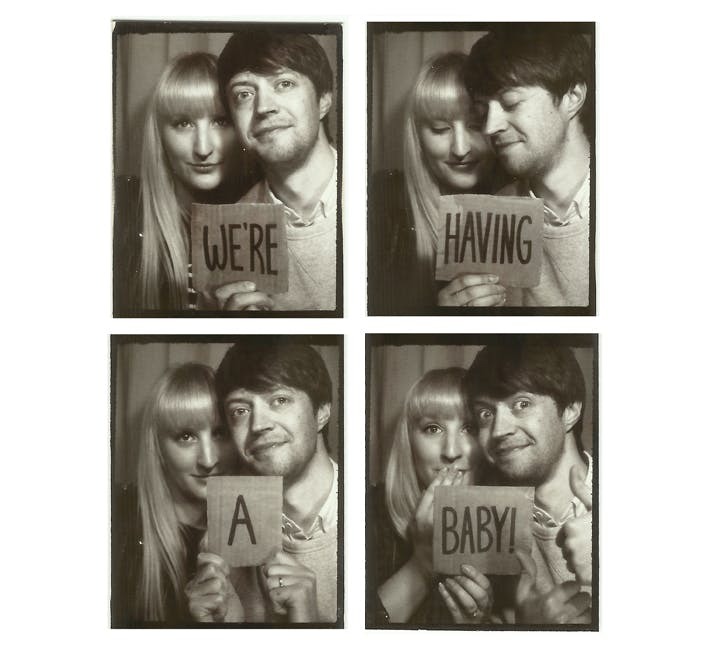 We're really excited to share the news that Lucas and I are expecting a baby, due in September! This little family business is about to get a whole lot busier!